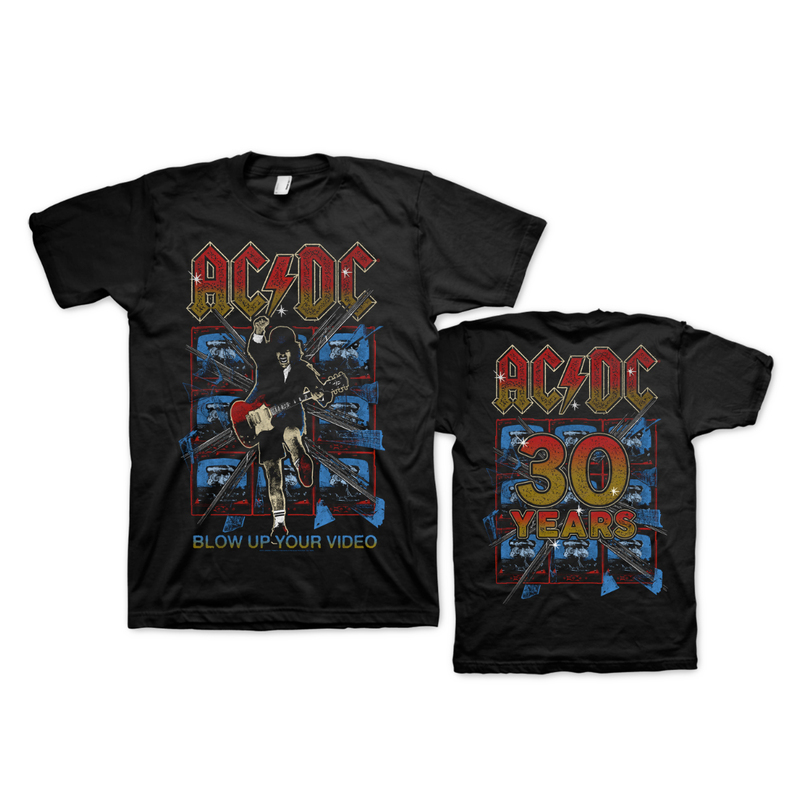 This exclusive anniversary tee has over 30 colors printed on the front and back! A sturdy vintage style tee that will be a favorite for years! I love this shirt. I really wanted another but due to size limitations I wasn't able to get the one I really wanted. But this shirt is awesome just like ACDC. I love this shirt and the quality is Awesome!!! This is the shirt from the '88 tour that I first saw this band on. You're there in the front row again, exactly- we don't have to tell you where to go! I'm Thunderstruck all over again. Get it today, you're welcome!